In the year 2015, Marvel’s and Netflix’s partnership gave us their first product. It was the first season of the hit series, Daredevil. This series brought a refreshing touch of maturity and grittiness to the already popular Marvel Cinematic Universe. In addition to this, the series received generally good reviews praising it’s themes and a great acting performance from its lead Charlie Cox. Furthermore, the series didn’t just work very well as a stand alone but it also worked as a pillar of the Netflix-Marvel storyline. 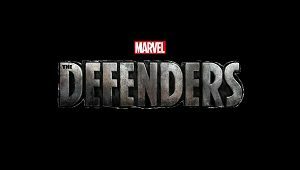 Now, two years later, we receive the results of this storyline with Marvel’s The Defenders.